"Photo courtesy of Goose Master"
"Photo courtesy of Western Guiding Service"
Experience the Best Waterfowl Hunting Canada has to offer when you hunt with us in Peace River, Alberta. 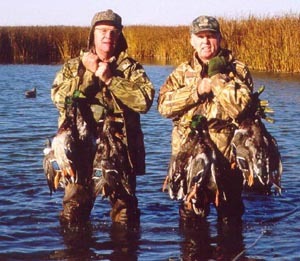 We hunt primarily greater Canada geese and mallard ducks. We can refer you to Alberta outfitters for whitetail deer hunting. 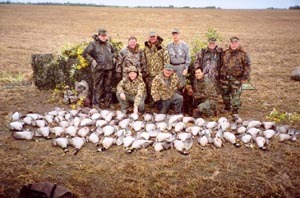 Western Guiding Service offers white fronts canadas and snow geese hunts in alberta and saskactewan on same hunt . 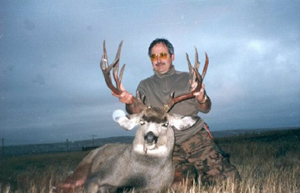 Trophy whitetail deer hunting also available.